Naomi is coming over this weekend, we haven’t managed to get together for a few weeks. She asked me if I would make some hot cross buns and maybe some fruit cake. I haven’t made hot cross buns for a few years, last year we were away and the year before I think we couldn’t get together or maybe I just didn’t have the time. I’m never entirely happy with my hot cross buns. I never seem to be able to get yeast to rise the way I would like. I’m a traditionalist about hot cross buns. I don’t want them chocolate flavoured, or with chocolate chips or worse with no fruit. You can buy hot cross buns in the supermarket more or less from Boxing Day which annoys the heck out of me. I wouldn’t eat mince pies all year round even though I adore them and I consider that hot cross buns should only be eaten at Easter. The rest of the year they could be sold as yeasty fruit buns with no crosses. I don’t know why they just don’t do that. 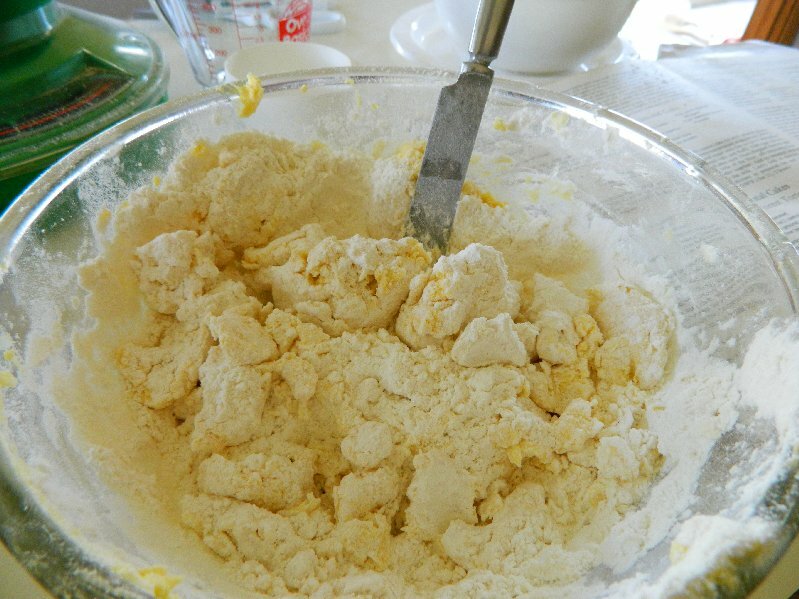 I have a few recipes but as I was not sure if I had enough plain flour I decided to look online to see if there was a recipe that would work with self-raising flour. I found a couple on an American website and learned that if you use self-raising flour you don’t need yeast or salt. In the end, I decided that I had enough plain flour and I’d just bought yeast so I went to an Australian site and picked a recipe from that. 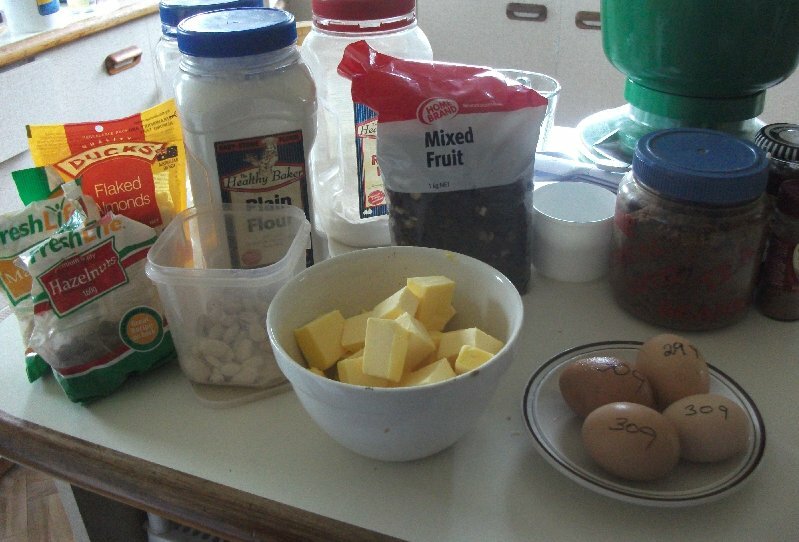 The recipes included the instructions for making the baked on crosses with flour and water and to my surprise, several people who commented on the US site were quite suspicious of this idea and thought it would taste awful. Most of the Australian and British recipes put this as a matter of course unless the crosses are to be iced on later. Some readers were going to make their baked on crosses with sugar instead. I don’t know how that would have worked out. Now me, I don’t do either as I have a lot of trouble with piping anything. I just can’t get the hang of it. 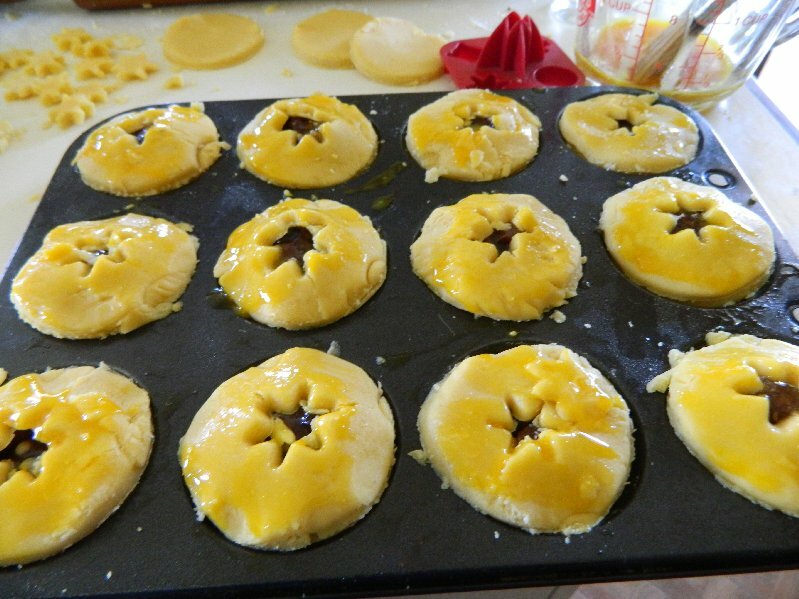 What I do is to use pastry and stick them on. Well, I used frozen pastry but I didn’t want to thaw out a whole packet of it just for that so I planned to make sausage rolls as well and do the crosses with the leftover pastry. My sausage rolls are nothing fancy. 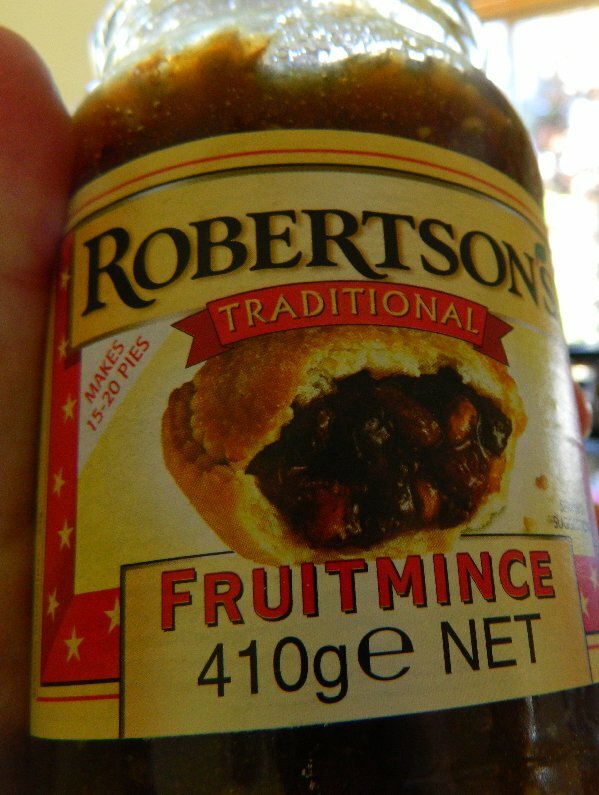 I just mixed my sausage meat with a little chutney for some extra flavour. My first batch of buns made on Wednesday, I wasn’t too happy with. I left them in the oven a bit too long and while they were not burnt they were not quite right so I made another batch today which I thought looked better. They are very fruity because I always put more fruit than required in any recipe that involves it. Here is the recipe I used. There are many variations on this of course. 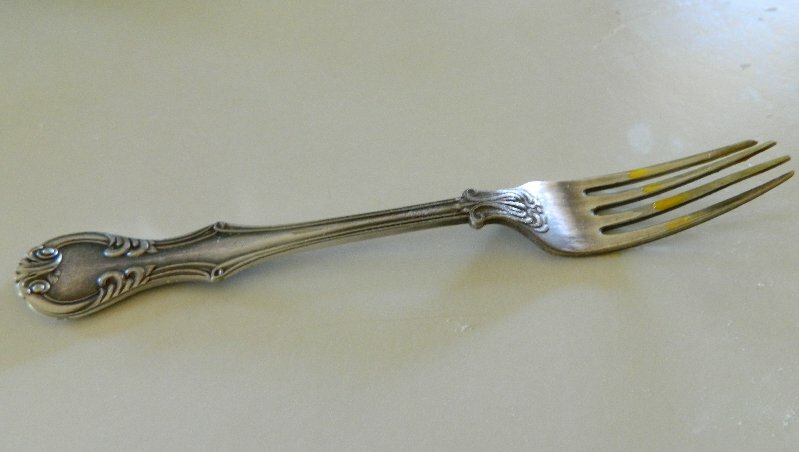 I have a similar one in my Margaret Fulton Cookbook but decided to use this one as I had raisins and peel I wanted to use up. I may have thrown some currants in there as well. Surprisingly for me, they came out looking not unlike the ones in the recipe. It’s a long way to the shop if you want a sausage roll. Here are the sausage rolls, some of them will be eaten tomorrow no doubt. As long as I had the oven on I thought I might as well pop in a batch of cupcakes. Naomi likes Red Velvet Cake and as I didn’t think I’d get time to make one from scratch I bought a packet mix. Red Velvet cupcakes (from a packet). 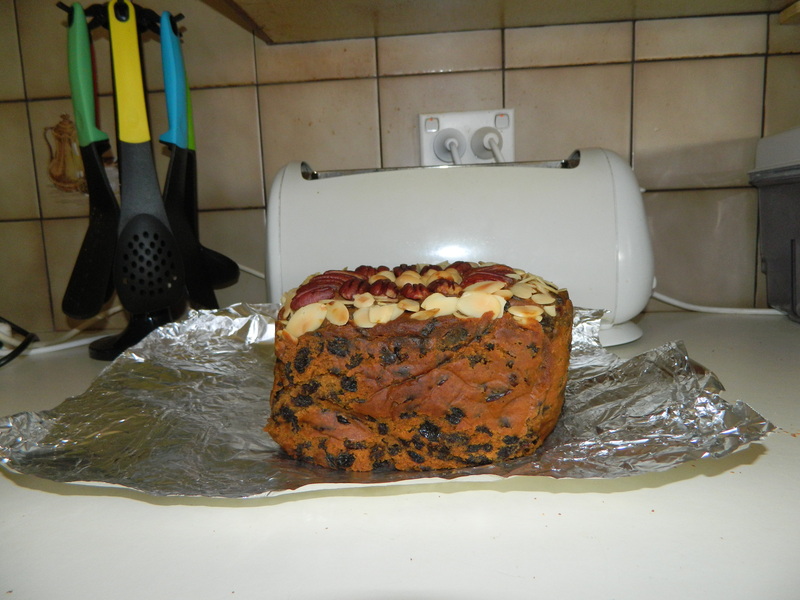 My fruitcake was also a bit of an experiment. Mum used to make a fruit cake that I really liked and I knew she put cold tea in it instead of water to mix. I can’t recall where the recipe came from so I just looked online to find something similar. One was quite complicated and I knew mum’s recipe was very simple so I found another which basically just called for soaking the fruit in a cup of black tea until it cooled. I did a practice run earlier in the week and as with the buns left it in the oven just a bit too long although it was still edible. When I came to make it again yesterday I found I had run out of brown sugar. As going to the shops would have taken too long, I just used some baking sweetener I had on hand. I adjusted the cooking time a bit, longer than the recipe said but not as long as I’d left it the other day. I think that it came out quite well. Fruit cake made with tea. At the moment the site is not letting members save recipes so I had to search again to find them, lucky I printed mine out. 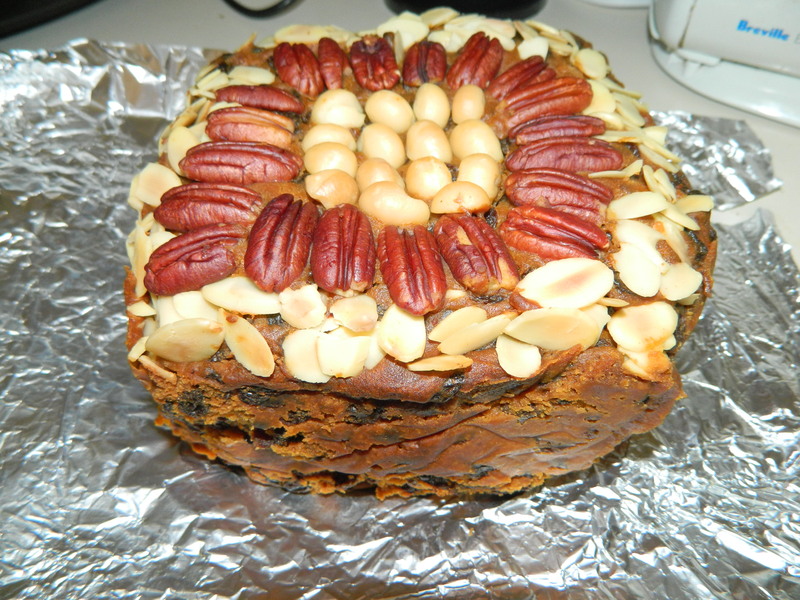 There are a few variations of the fruit cake. 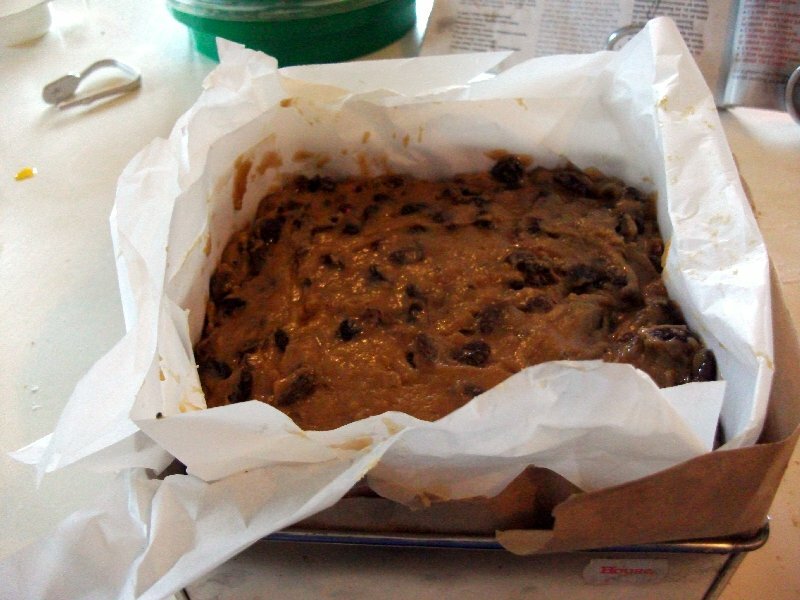 This one is called Mixed Fruit Barm Brack, the others, which are mostly Irish and Welsh recipes, involve soaking the fruit overnight. I knew mum never did that so thought this one was more true to what she would have made. If you were to ask me what vegetable I like the least I think it would be a toss-up between spinach and cabbage. I’ve got nothing against them as vegetables but I didn’t have a good introduction to either in my younger years. Spinach didn’t figure very largely during my childhood. I mostly knew it as something that Popeye ate out of a can. It didn’t look appetising. Later I was introduced to frozen spinach. David liked it so I’d buy it sometimes but to me, it was a green soggy mess. I’ve cooked with fresh spinach and while I think it has a better texture than the mushy stuff I am still not enthusiastic about it. Cabbage, as a child I really hated it. Mum used to boil it and it smelled terrible. I still remember an old ad for air freshener. Husband comes home and asks if his wife is cooking cabbage. “The whole street knows.” was the reply. Boiled cabbage stinks. It also looked revolting, white and soggy, it looked as unappetising as it tasted. I didn’t often refuse food at mealtimes but mum had a hard time getting me to eat boiled cabbage. It wasn’t until I was much older and discovered coleslaw that I could bear to eat cabbage at all. I also learned that there were other types of cabbage. Red cabbage and the curly leafed Savoy cabbage. They made salads more interesting but I still don’t really like cabbage cooked. A Savoy cabbage with curly leaves. In mum’s day there was no Google to ask for a better way to cook cabbage and even if there was I doubt that she would have done it. I did though and learned that cabbage contains sulfur compounds which are aggravated by long cooking. If you cook it quickly it doesn’t stink. 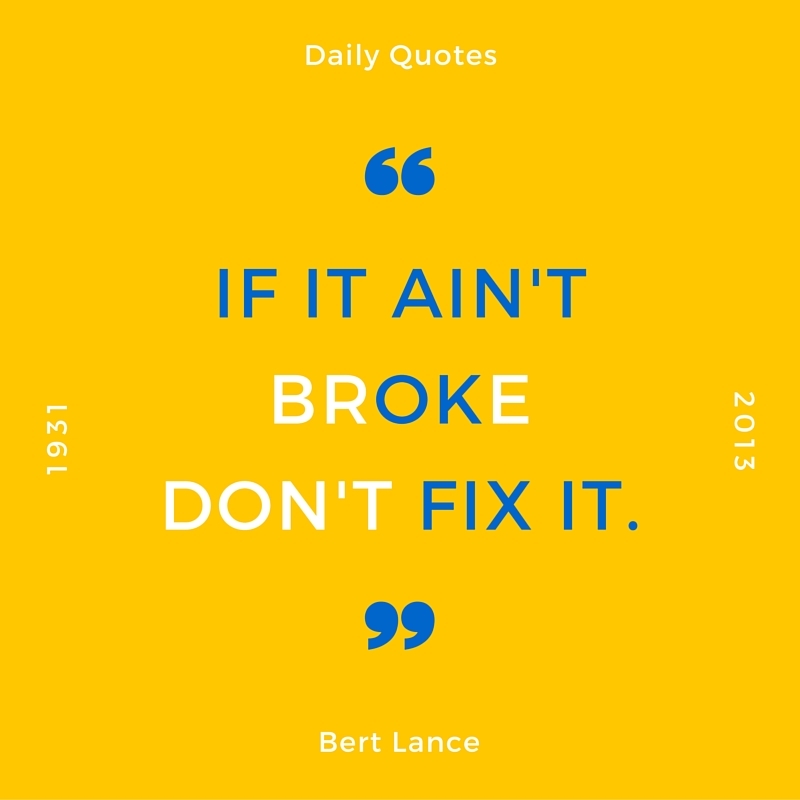 How I wish I’d know that years ago. I might have cooked it myself sometimes. As it is I might make or buy a coleslaw in warm weather but apart from throwing it in the wok to stir fry it, I wouldn’t normally eat it in cooler weather. I prefer my food crunchy or chewy to mushy anyway. Apparently, one way to make cabbage less soggy is to salt it prior to cooking. You shred the cabbage, toss it with the salt and leave it in a colander for an hour before squeezing it out. I would not have thought of this because I practically never add salt to food either before or after cooking. I may wave the salt cellar at the pot when cooking boiled eggs, pasta and potatoes but the idea of putting a whole tablespoon of salt into food would never have occurred to me. I really wrote this post in order not to waste a nice photo of a Savoy cabbage that I took last week but it has got me thinking that I might try a few different cabbage recipes. Maybe after more than 50 years, I might start to like eating cooked cabbage. This is a piece I first posted in December 2014 and I thought that I’d rerun it. In Australia we don’t have a National Pie Day like they do in the USA. (It was on 23 January in case you missed it) We probably should because Australians love their meat pies. So here is my edited post on The Great Australian Pie. meat pie and tomato sauce by freeaussiestock.com is licensed under a Meat pie and sauce. I saw an item on the news about how Australian entrepreneurs are trying to introduce Americans to the good old Aussie pie. It was a fun story and reminded me of the time back in the eighties when I used to have penfriends in the USA. That was how I learned that Americans don’t eat meat pies the way we do. I still find that hard to grasp Pies have been part of my life ever since we first came to Australia and I guess I just thought that everyone ate pies. I thought pies would be something that would be familiar to Americans who are always talking about pie, for dessert at least. One of the would be pie sellers even had what I thought was an Adelaide specialty, the pie floater. A pie floater is a meat pie turned upside down and served in a bowl of pea soup and topped with tomato sauce. It looks pretty fearsome, bright green soup and bright red sauce. I didn’t try one until David bought me one at the Pie Cart outside the Adelaide Railway Station when we were first going out together. If you can get over how it looks it’s really good to eat. When my American penfriend Christie came to visit we took her to the Pie Cart too and she bravely tried one and admitted that she quite liked it. The Pie Cart at the Adelaide station was great. 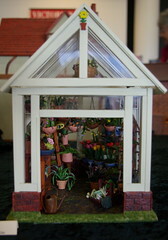 It wasn’t the only one in the city, there was another at the Town Hall but it was the one that I went to most often. In those days it was one of the few places open late at night. It was not uncommon to see well dressed people who had come from the Festival Centre or the Casino eating a Pie Floater at the counter next to a worker on a late shift. You might even see an MP from the nearby Parliament House after a late sitting. We often stopped there for a hot drink before catching the last train home in the days before we had a car. When I worked late at the station it was a handy place to get a drink or a snack in my late break. On our last visit to Adelaide I was upset to see that the Pie Cart had gone. The Casino is located in the upper part of the railway station and apparently I believe that management had wanted it gone for some years but what did it in the end ws the extension of the city tram line down North Terrace past the station. Still I feel sure that the pie cart could have been relocated nearby. I believe you can still get a Pie Floater at one of the other Pie Carts but for me it’s not the same. “Pie floater in Adelaide SA“. Licensed under PD via Wikipedia. The Sydney version of the Floater is a pie with mushy peas but I’ve never had that. I imagine it is similar. The place to get those is Harry’s Cafe de Wheels. The original Harry’s was and still is in Wooloomooloo but now it is a franchise and operates from several locations around Sydney. I have yet to visit a Harry’s. Maybe on my next trip. In the 1970s this advertisement for Holden cars featured a catchy jingle with the lyrics “We love football, meat pies, kangaroos and Holden cars.” most people soon learned the words by heart. Everyone has their favourite brand of pie and they can vary from state to state. In my childhood we had Balfour’s and Gibbs. Later we discovered Four’n’Twenty pies and later, in Adelaide, Vili’s pies started up. Vili’s make very nice pies. The owner has a Hungarian background and their goulash pies are the best. Here in Tasmania we have National Pies and they are good pies too. Cheap pies don’t have much meat in them, it’s nearly all gravy and will drip all over you as soon as you bite into it. I prefer a chunkier pie myself with lots of meat and not much gravy. Well actually what I really like is a Cornish Pasty but we’re talking about pies right now. 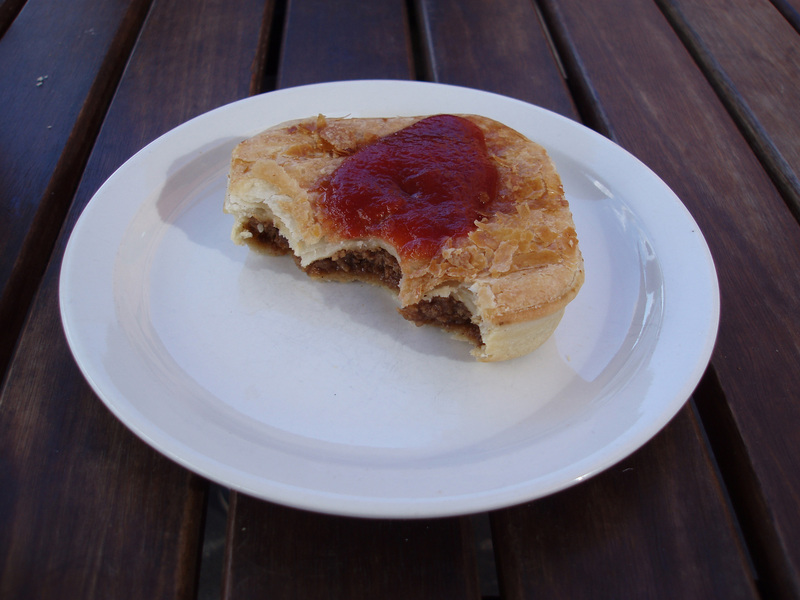 Real Aussies like sauce in or on their pies. I’m not a real Aussie and I’m not a big fan of tomato sauce so I don’t. 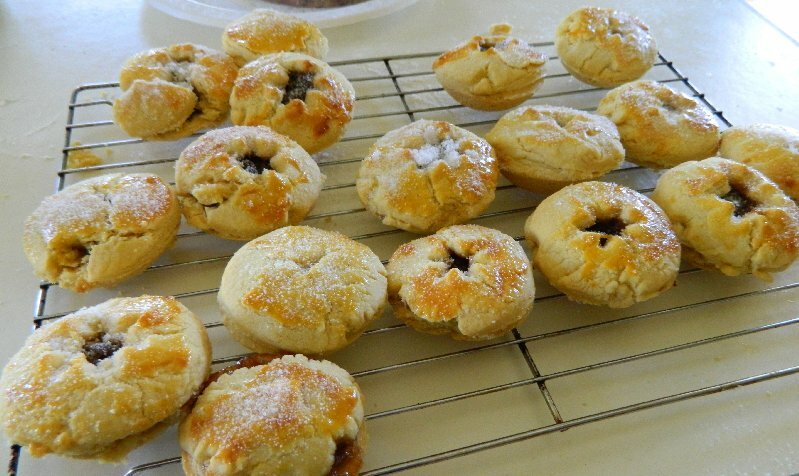 Here is another post from 2014 when I shared some favourite Christmas recipes. I thought that I would share them all again this year for those that may not have seen them last time around. White Christmas is a great no-cook recipe. 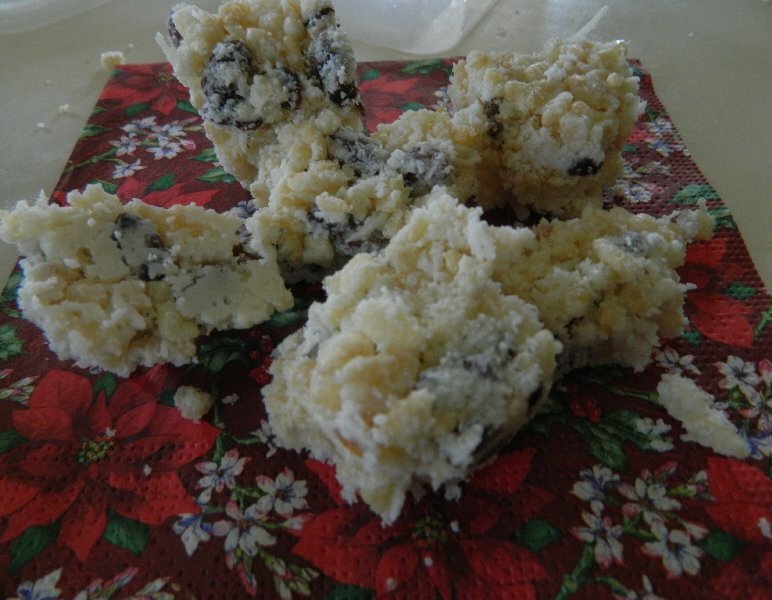 Unlike the previous recipes in my Christmas Cooking series of posts White Christmas is a relatively new thing to me. I had never heard of it until I was well into my forties. It has become a firm favourite though and I sometimes make it to give as gifts to friends as well as for the Christmas goodie basket I give my sister. 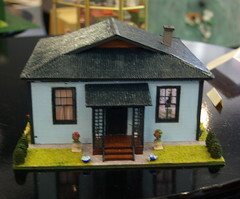 It is very easy to make and doesn’t take long. In fact it’s so easy you could hardly even call it cooking. 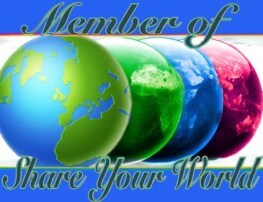 I have two recipes for it to share with you. One is made with copha and the other with white chocolate. Go on, you have still got time to make some before Christmas. Put 3 cups of rice bubbles, 1 cup of mixed fruit, desiccated coconut, dry powdered milk and 3/4 sifted icing sugar in a bowl. Melt copha in saucepan. Add copha to dry ingredients in bowl and mix well. Press mixture firmly into a biscuit tray. Set in a refrigerator. Cut into squares. Sadly I didn’t make a note of who came up with this recipe but it came from the internet, either from allrecipes.com.au or a similar site. It is delicious and my favourite of the two. 1/4 cup halved glace cherries (optional). Melt the chocolate in a heat proof bowl over a pot of simmering water, don’t let the base of the bowl touch the water. 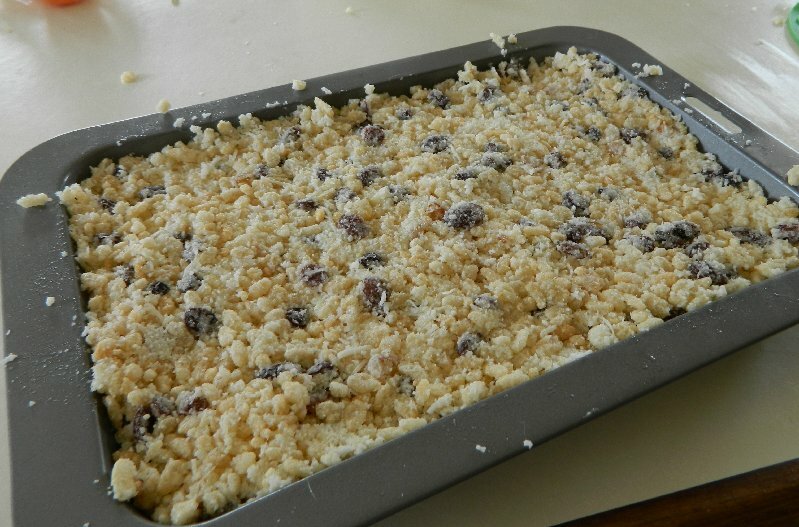 Mix the dried fruit, rice bubbles, coconut and milk powder into the melted chocolate. Stir in the cream and cherries and mix together carefully until well combined. Press into the tin and allow to set at room temperature (should take about an hour). 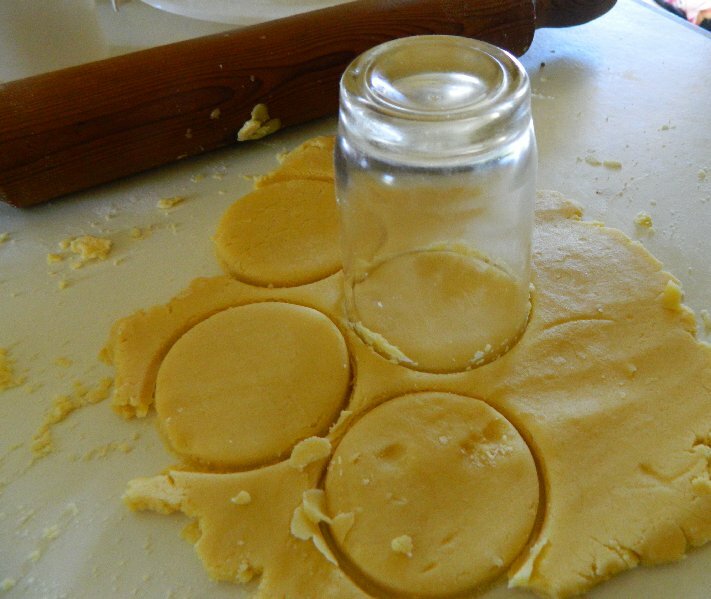 Cut into small squares with a knife dipped in boiling water. This can be stored in an airtight container in the fridge. 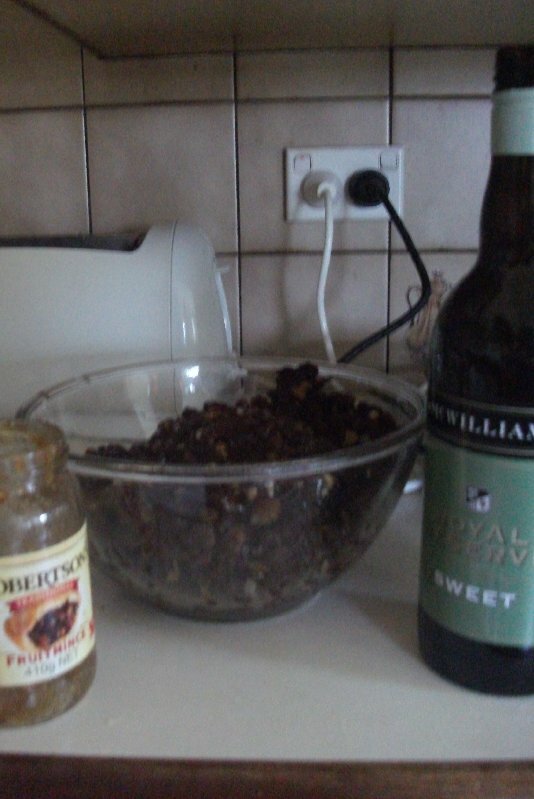 This is my favourite Christmas Cake recipe. 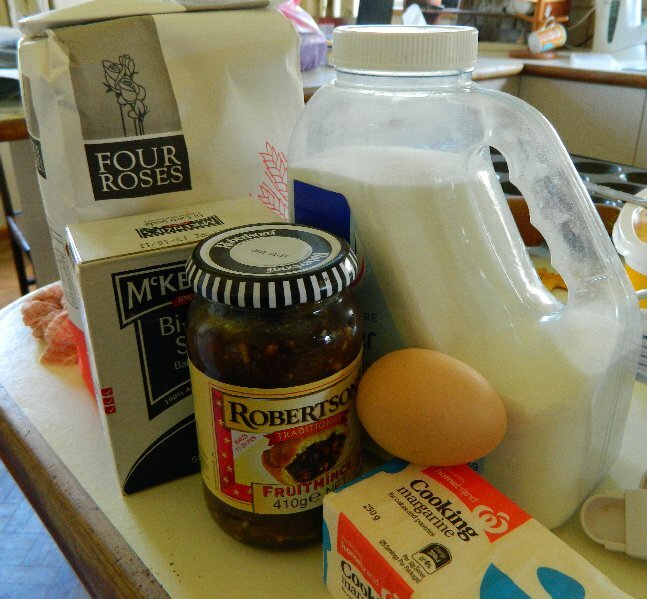 I love rich fruit cake so I will probably make one this year. I’m not so good at cake decorating so I usually top mine with nuts but it is a very good cake to ice and decorate not just for Christmas but would probably work nicely as a wedding cake too as it keeps well. This rich fruit cake is very easy to make and although I like to make it ahead you don’t really have to. It’s just as nice if you make it the night before Christmas, but do allow sufficient time for baking. I first found it in the Australian Women’s Weekly (published monthly) of November 2006 and I have been using it ever since. The measurements are in metric and I have included a couple of conversion charts as links for readers overseas. Note: If you don’t have sherry you can use brandy or rum or for a non alcoholic cake use 2 tablespoons of brandy or run essence combined with 1/3 cup of orange juice. Line the tin with two layers of brown paper and two layers of baking paper. Extend the paper 5cm above the top of the tin. I have never seen brown paper being sold by the roll around here so getting brown paper is a bit of a problem. Usually my hoarding instinct saves me and if I get anything wrapped in brown paper during the course of the year I save it. A couple of years ago I was volunteering at our local radio station and one of the sponsors sent round some goods to be used as raffle prizes in brown paper bags. After the bags were no longer needed I asked if I could have them so I have a good supply of brown paper for the next couple of years. If you really can’t get any brown paper just use extra baking paper instead. Preheat the oven to 140 degrees Celsius or if you have a fan forced oven 120 Celsius is fine. 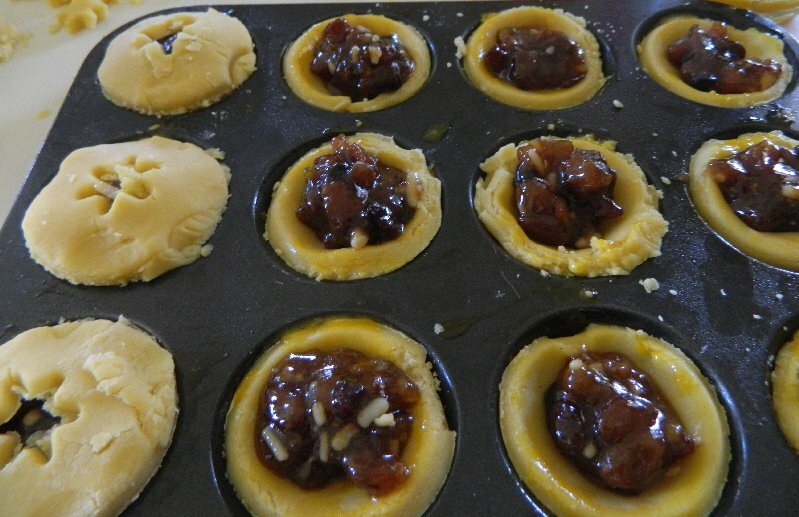 Combine the dried fruit, fruit mince and sherry in a large microwave safe bowl and heat it, covered, on HIGH (100%) for 4 minutes, stirring once. Cool, uncovered, for half an hour. 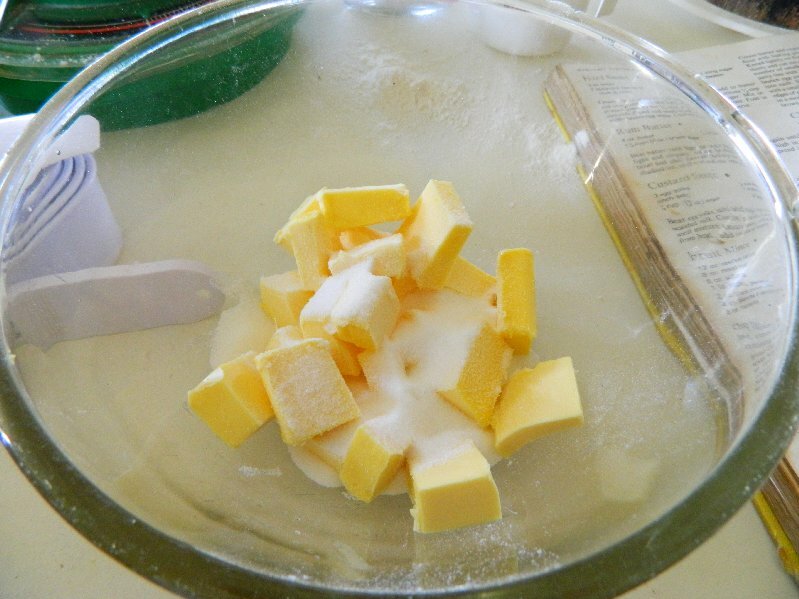 Stir in the cooled, melted butter and sugar until combined. By the way if you don’t have dark brown sugar I’ve done it with light and it turns out fine. 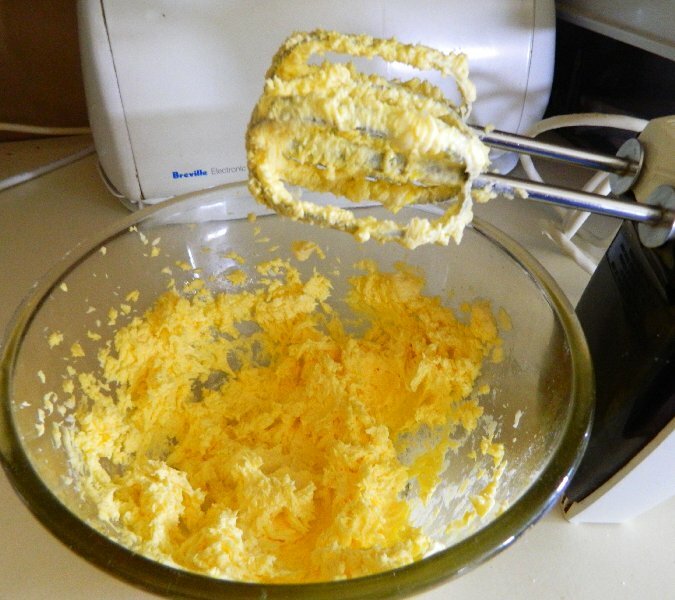 Stir in the eggs and the sifted dry ingredients. 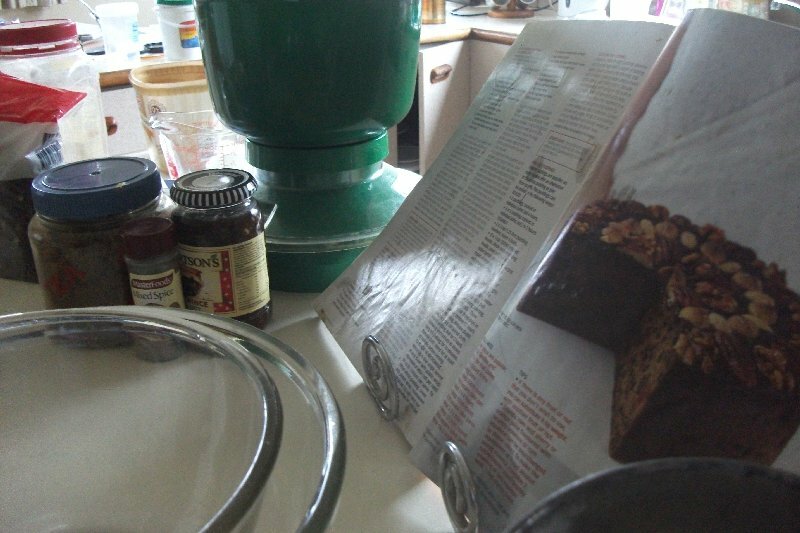 Spread mixture into the cake tin and smooth the top. 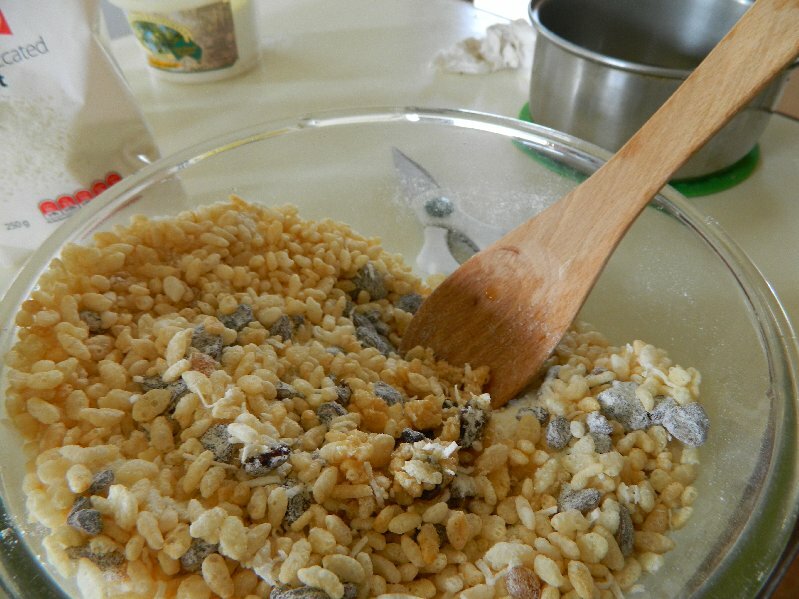 In my recipe you can then decorate the top with nuts before putting it into the oven. If you prefer not to have nuts skip this step and you can ice the cake later. This may vary according to your oven of course. Remove cake from the oven and brush it with more sherry. Cover the hot cake with foil and wrap it in a large towel. Leave it to cool in the tin overnight. After cooling overnight in the tin the cake is turned out. http://www.sciencemadesimple.net/conversions.html – convert metric to Imperial or US.